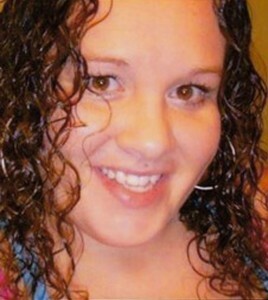 Amber Layne Kegley, 36, of Vanceburg, passed away unexpectedly Wednesday, March 6, 2019, at her home. 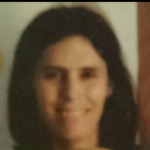 She was born at Portsmouth, Ohio, May 28, 1982, a daughter of Mark and Barbara Pierce Kegley. 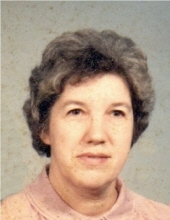 Rosemary Cook Crawford, 84, of Vanceburg, passed away Wednesday evening, February 27, 2019, at Vanceburg Rehabilitation and Care. 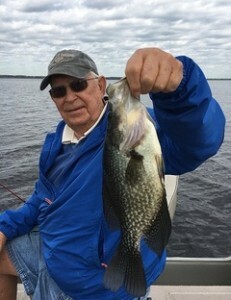 Dewey Clay Bryant, 86, of Vanceburg, passed away Tuesday, February 26, 2019, following a brief illness. 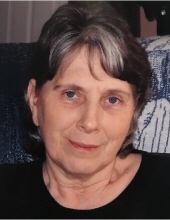 Pamela Lea Applegate Ferrell, 66, of Vanceburg, went to meet the Lord Wednesday, February 27, 2019, at Riverside Methodist Hospital in Columbus, Ohio. 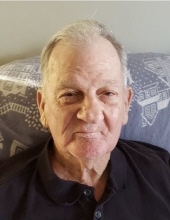 Donald R. Hampton, 85, of Vanceburg, passed away Wednesday, February 20, 2019, at Southern Ohio Medical Center in Portsmouth, Ohio. Born December 15, 1933, at Firebrick, he was a son of the late Douglas and Louise Hampton. 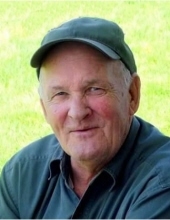 Charles Marvin Knell, 74, of Vanceburg, passed away Wednesday evening, February 20, 2019, at the VA Hospital in Lexington. 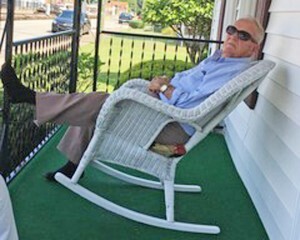 Everette Edwards Jr, 85, of Portsmouth, Ohio, passed away Sunday evening, February 17, 2019, at Southern Ohio Medical Center in Portsmouth, Ohio. Tammy L. Chinn Bivens, 50, of Vanceburg, passed away Tuesday, February 12, 2019, at the Hospice Center in Portsmouth, Ohio, after an extended illness.